A fun and festive cocktail is in order when celebrating the US independence day. 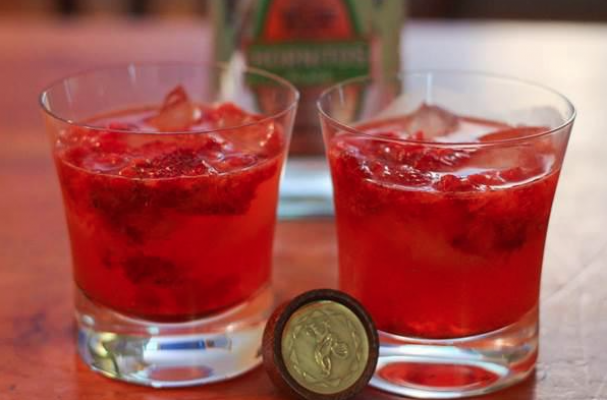 These two tequila cocktails pack a punch of flavor using premium spirits and fresh fruit. Shake them up individually or serve them in a punch bowl for everyone to enjoy at their leisure. Step 1: Put strawberries in a small pitcher and mash to your desired consistency. Add juice, club soda, Hornitos® Plata and combine along with 4 good grinds from the pepper mill. Fill 2 glasses halfway with ice and divide drink among glasses. Step 1: Add ingredients to glass over ice and stir.